This is not the first time when the popular library has been found vulnerable to security issues. Late last year, its developers patched a in Libssh that allowed unauthenticated attackers to gain unfettered administrative control over a vulnerable server without requiring a password. 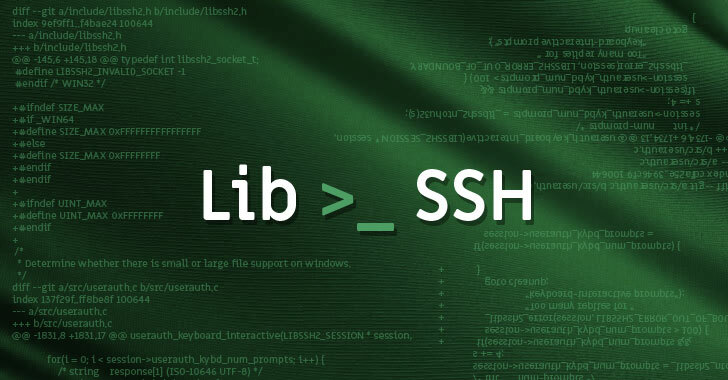 Hey Buddy!, I found this information for you: "Libssh Releases Update to Patch 9 New Security Vulnerabilities". Here is the website link: https://hacknews.co/vulnerabilities/20190319/libssh-releases-update-to-patch-9-new-security-vulnerabilities.html. Thank you.